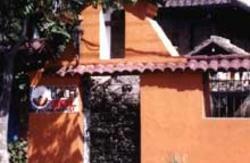 Our Hostal Doa Esther is a colonial styled small hotel in the center of Otavalo, very close to the famous Saturday crafts market and all other points of interesrt, We offer 12 rustic decorated rooms with private bathrooms and of course plenty of hot water. 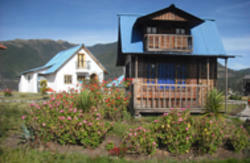 We also have a small apartment on top of the hotel, fit for 2 adults with or without small children. 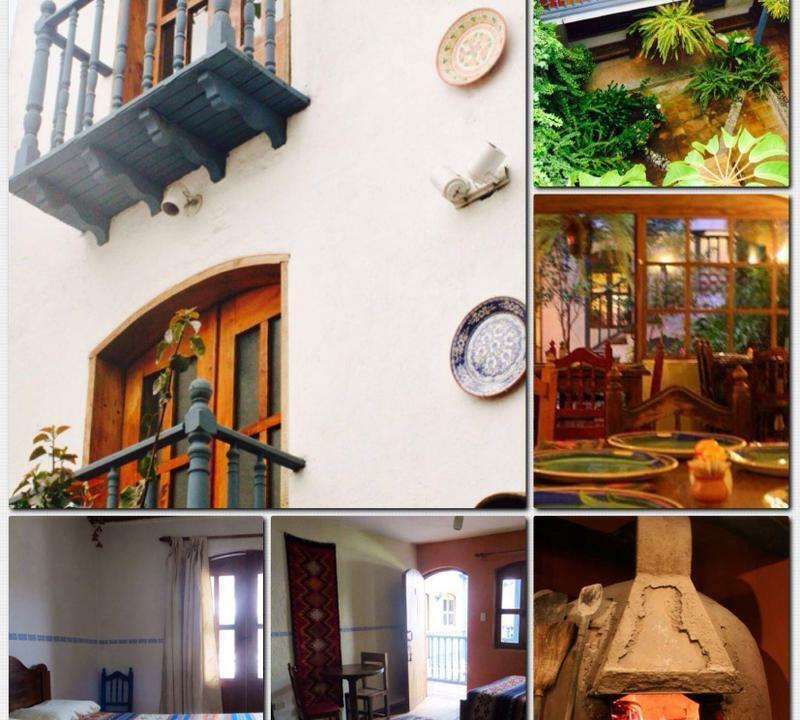 All the rooms are located around an inner courtyard filled with plants. Free WiFi available for guests. We don't have tv in the rooms. Children under 10 stay for free in their parents room. The new Quito airport is closer to Otavalo than to the center of Quito. We can arrange transport to and from the airport at every hour, or arrange transport for some tours in the area. Our attached Restaurant rbol de Montalvo offers Mediterranean food, sometimes with a surprising Ecuadorian touch, as well as some typical Ecuadorian dishes. We also serve excellent pizzas baked in a traditional wood-burning oven. We use organic vegetables and purified water. 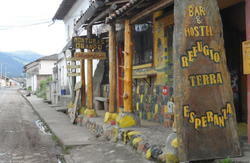 Please note that a 'hostal' in Ecuador doesn't necessarily mean the same as the english 'hostel'. Ours is more like a small hotel. We are just 1 block away from the central park (Parque Bolvar) and the Saturday market. Take a taxi at the bus terminal (or anywhere else in town) for $ 1 to our hotel, or walk down 1 street to Calle Roca, go left and walk till you meet Calle Juan Montalvo (about 7 blocks), go right and find us on your right hand halfway this block.